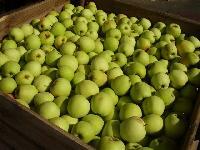 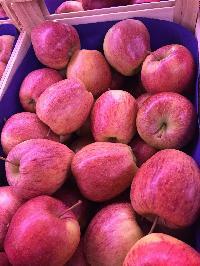 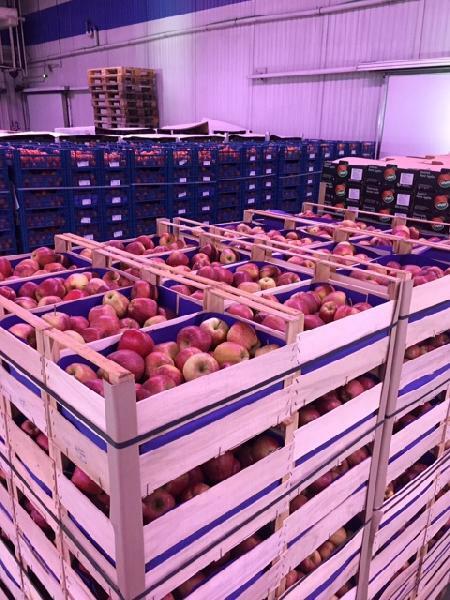 We are rated amongst the premium Importers, Suppliers and Exporters of Fresh Apples. 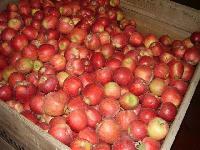 The Fresh Apples, offered by us, are known for their sweet and delicious taste. 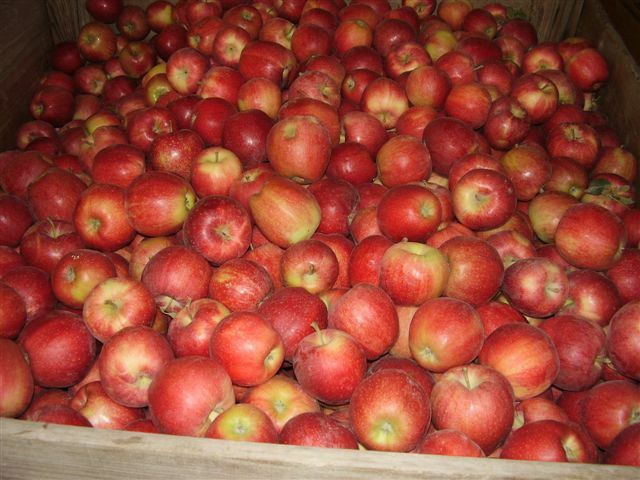 Apples have negligible fat and cholesterol content due to which they are considered healthy for diet. 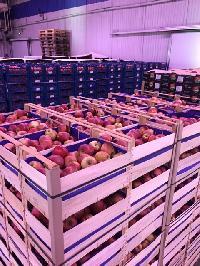 Further, Apples are used while preparing wide number of puddings and beverages. 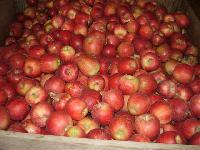 Price : 50 / Kg.